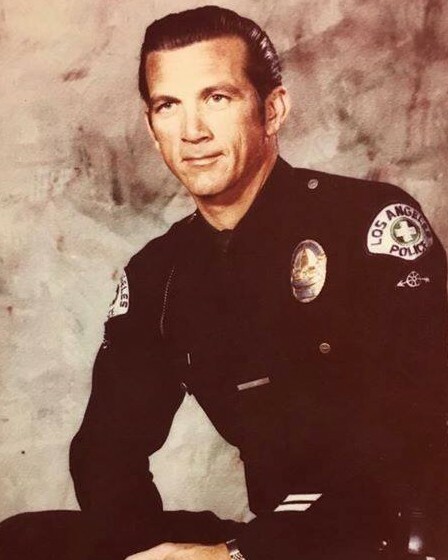 Policeman Charles Caraccilo was shot and killed by the driver of a car he stopped for a minor offense. An anonymous phone tip led to the arrest of the 18-year-old suspect a short time later. The suspect was convicted of first-degree murder and sentenced to 21 years to life in prison on December 27th, 1973. 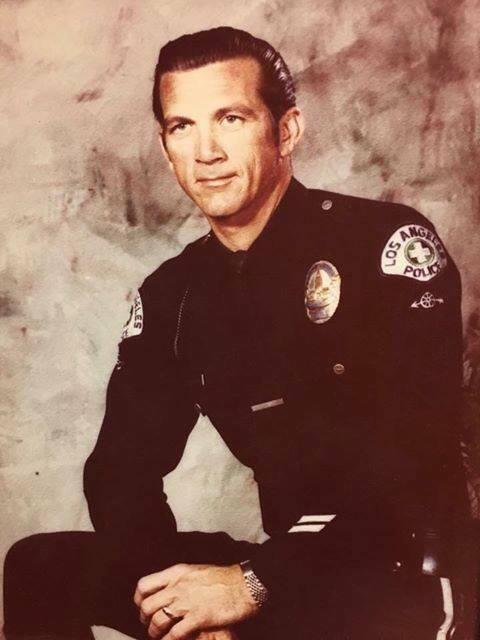 Policeman Caraccilo had served with the Los Angeles Police Department for 14 years. He was survived by his wife and five children. Chuck was a good friend to my dad and me. He would let me sit on his motor unit when he stopped by the house on rayen street. My dad claims he introduced him to his wife. He was a real easy going and nice guy. I have never forgotten him or his kindness.